Sleep apnea is a sleep disorder in which breathing repeatedly stops and starts, causing one to wake up frequently in the middle of the night. Sleep apnea can cause chronic sleepiness, strokes, heart attack, heartburn, morning headaches, depression, high blood pressure and impotence. 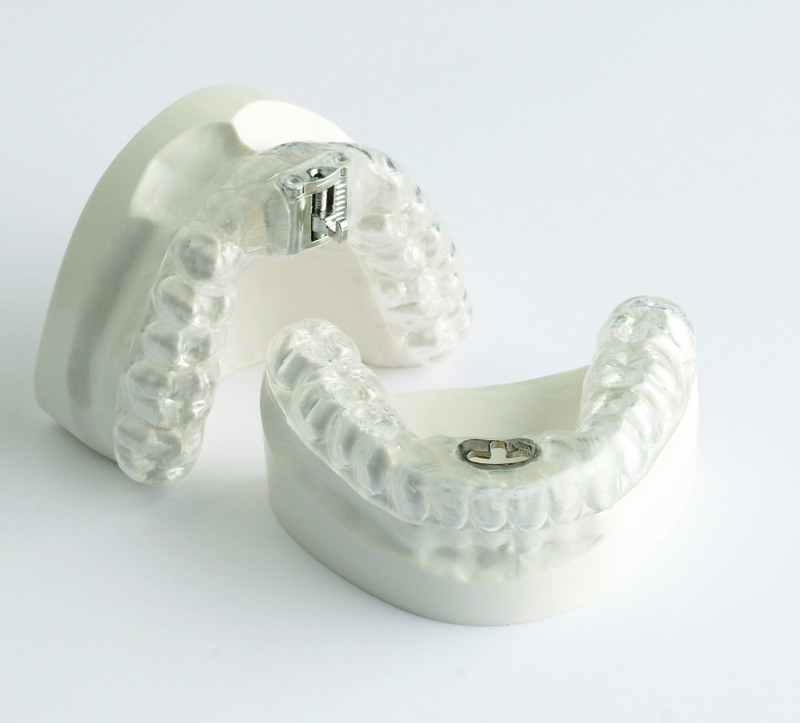 There are several different elements that can cause sleep apnea symptoms, some of which can be significantly reduced with the right oral appliance. If you are interested in trying one of these oral appliances to alleviate your sleep apnea symptoms, please schedule an appointment with us.